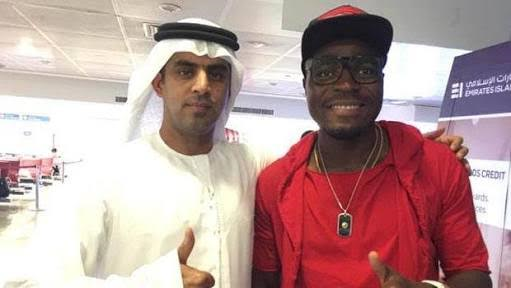 Al Ain insist Emmanuel Emenike did not do enough to prove his worth to the United Arab Emirates club, hence they decided to send Emenike packing on Wednesday. The 28 – year old retired Nigeria international joined Al Ain from Fenerbahce, on a season long loan deal last summer but the agreement between both clubs and the striker will be cut short, with a move to the Chinese Super League, which is a possibility for the Nigerian. Al Ain have already signed Brazilian striker Douglas as a replacement for Emenike. “Sometimes you bring one big name and he doesn’t want to play, that’s my opinion on Babel and Emenike. I think they didn’t want to play here.